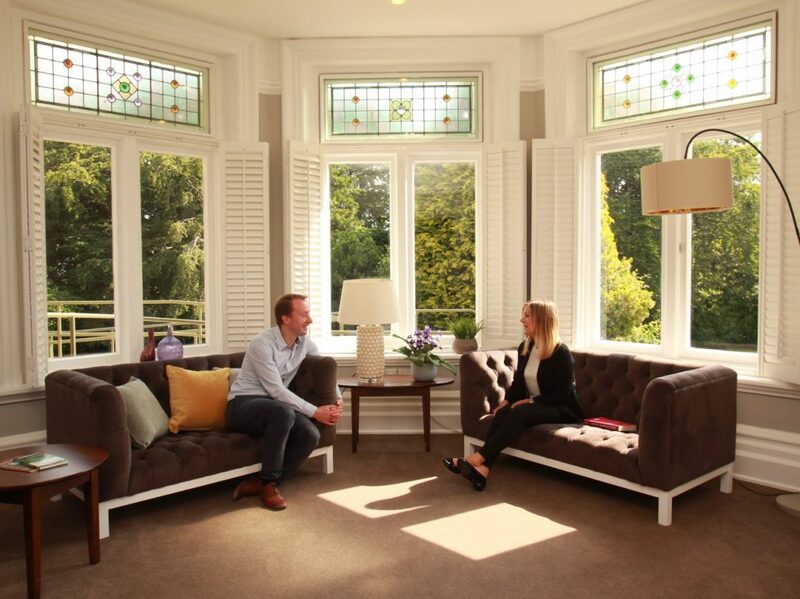 At Parkland Place, we are committed to the provision of the best therapy services to individuals who has gone through addictions and behavioural issues, including alcohol addiction, gambling addiction, and drug addiction among others. 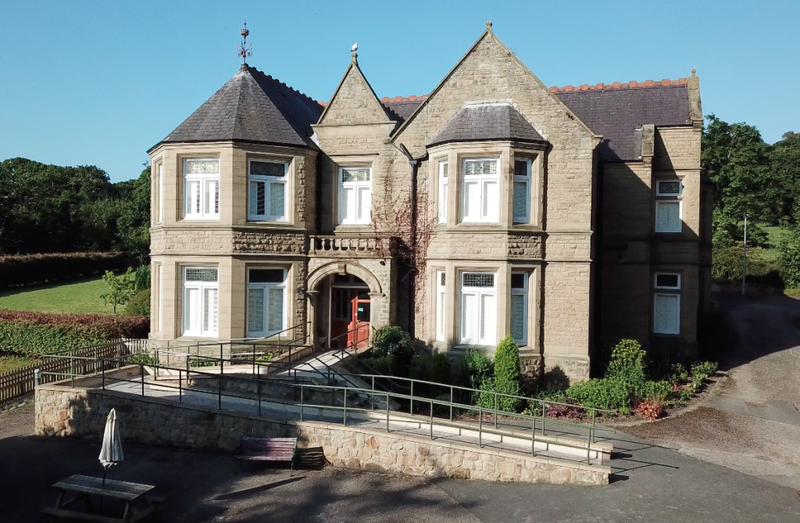 We boast of a best-in-class facility – an impressive 16-bed mansion and gardens, situated near the North Wales Coast. 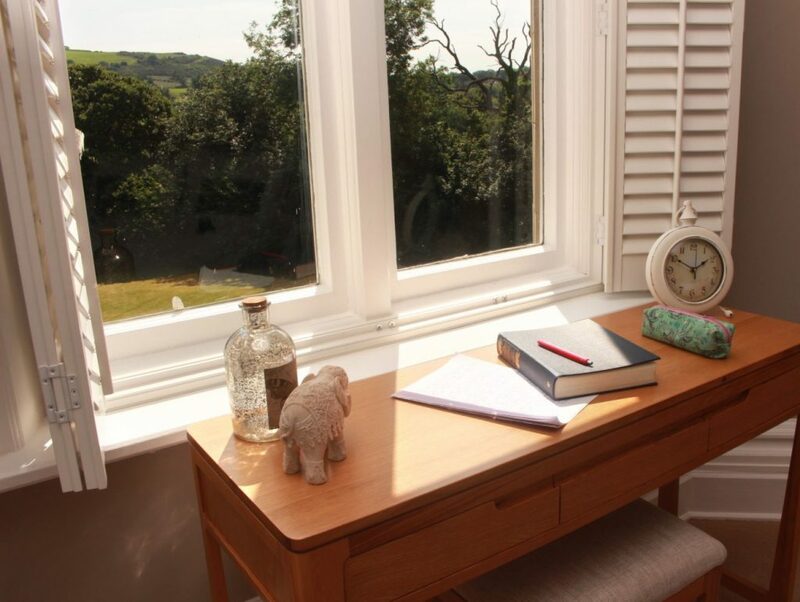 The mansion, which is strategically placed at the heart of the National Trust-owned farmland is the right place to embark on your recovery journey. We understand that the needs of every client is unique, thus we offer flexible therapeutic program that can be adapted to the needs of each client. Our professional and dedicated staff are always ready to work with clients on their social and psychological needs as it relates to their addiction, while providing relevant support at every step of the way. While at it, you will be required to stay abstinent from your addiction. 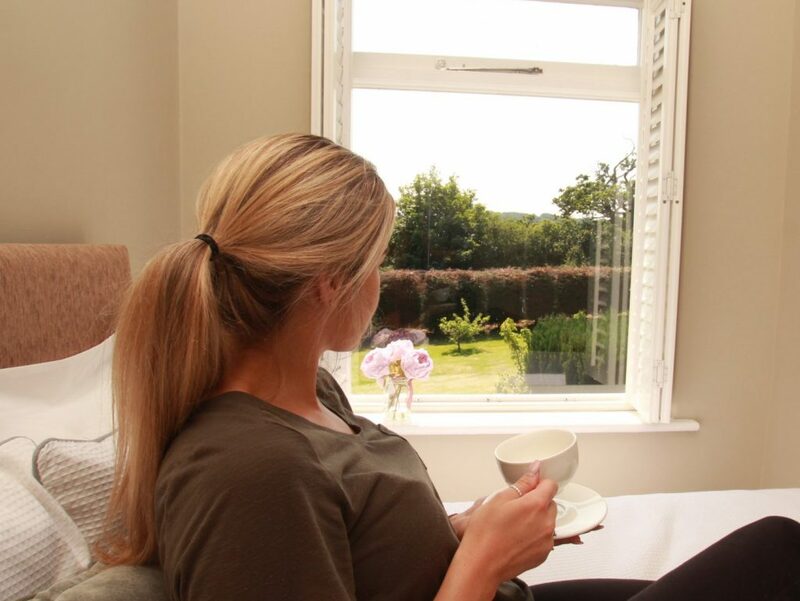 Most times, we put our clients through structured medical detoxification and transfers in our special detox clinic at Salus Withnell Hall, thereby making sure that you get a hitch-free therapeutic experience. 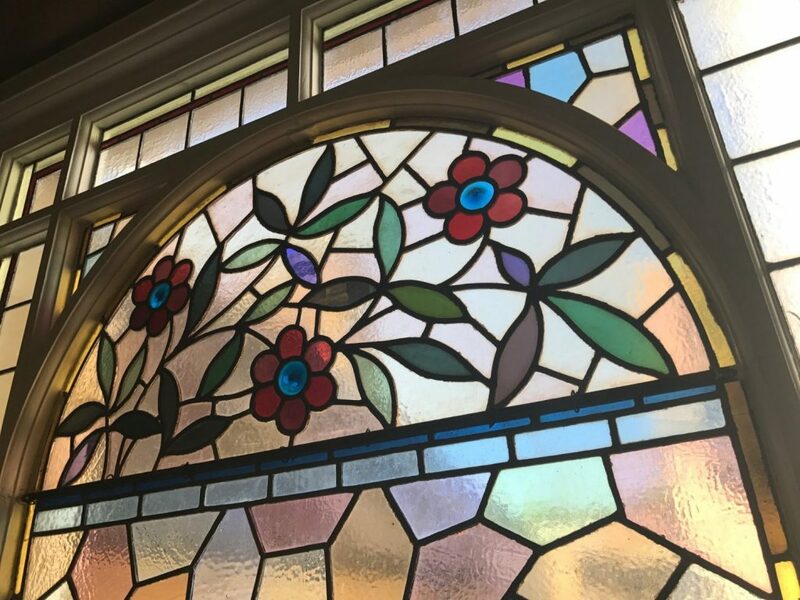 You will be surprised at how well-equipped our dedicated mansion is, with every part screaming generously, yet well placed arts and character. Near the character-rich and high-ceiling mansion is a vast amount of lawned gardens as well as rich and natural green. Talking about our rooms, they are not only beautiful but private and en-suite. You get separate styling and multiple options, including shuttered-feature windows and breath-taking views from the balconies. We have combined the beauty and the vast cultural history of North Wales to facilitate our clients’ quick recoveries. We are all out to do all we can to offer our guests changed, positive lives. As our guest, you are at the centre of each of our therapeutic programme – an assurance of the highest level of positive support all through. We start by taking a full assessment of your condition, and based on our findings, we create a programme well-tailored to you. We believe in the power of togetherness, and we leverage the same to help you with your addiction along with all related psychological and social undertones. We cover all aspects of your life, using our proven personal techniques and resources to give you a new start. With over four decades of top-notch experience and exposure in personal treatment of mental health and substance misuse conditions, our dedicated team is well-positioned to help you through every step of the way. Each of our steps and methods are backed by established and evidence-based theories and principles. We believe so much in models of care that are focused on individual solutions rather than general approaches, and we have come up with proven metacognitive and cognitive behavioural procedures that have been used to achieve amazing turnarounds time and again.